If market assumptions established over the previous business cycle remain, absorption rates in the pre-owned market will shorten over the forecast period. This trend characterizes a healthy pre-owned market across all aircraft categories, with significant improvement in the Large aircraft segment. Furthermore, absorption rates for pre-owned aircraft should shorten during a period of important new program releases during the coming years. Through 2026, our forecast projects significantly more revenue, peaking at $31.4 billion in 2025. This trend is despite limited incremental growth from a unit delivery perspective, as demand continues to shift more toward widebody models at the expense of narrowbodies. The Large jet category will constitute 31% (2,589 units) of the total unit delivery forecast, accounting for more than 63% of total revenue. Over the past decade, the average aircraft list price increased by 56%. 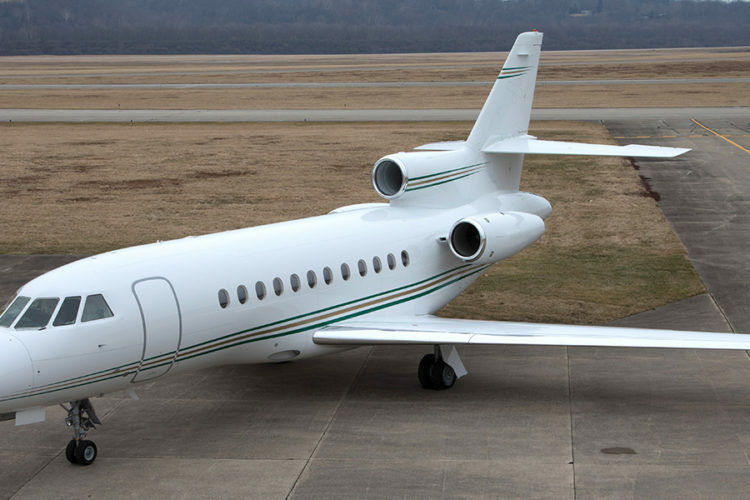 The forecast sees that number growing by an additional 16% by 2026, as 98% of the forecasted revenues from new programs are for widebody models such as the Hemisphere, Global 7000, and Gulfstream 500 and 600. Bombardier will re-acquire the highest revenue market share over the forecast period, with 29.2%. Cessna maintains the top position for unit deliveries, at 27.3%. For UHNWIs, wealth creation prospects will continue to grow, especially in Asia, further affecting the business aviation market. Transaction bandwidth from public companies should see an uptick when their current focus on share buybacks recedes and they turn their attention to capital expenditures. The forecast draws on the depth of Jetcraft’s five decades of experience connecting buyers and sellers of business aircraft and its position as the leading authority on aircraft ownership strategies. Jetcraft’s full “2017 10 year Business Aviation Market Forecast” is available for download here.